At Healthy Paws Pet Insurance and Foundation, we actively connect with organizations that help animals – whether they are homeless, in need of medical care, or by keeping pets with their families during tough times. Recently, we discovered a very special organization that we felt was not only doing amazing work, but had a truly remarkable story behind it. While sensitive in origin, the organization’s mission is heartwarming and hopeful. We set our story in Newtown, Connecticut, where ground has just been broken for the Catherine Violet Hubbard Animal Sanctuary. 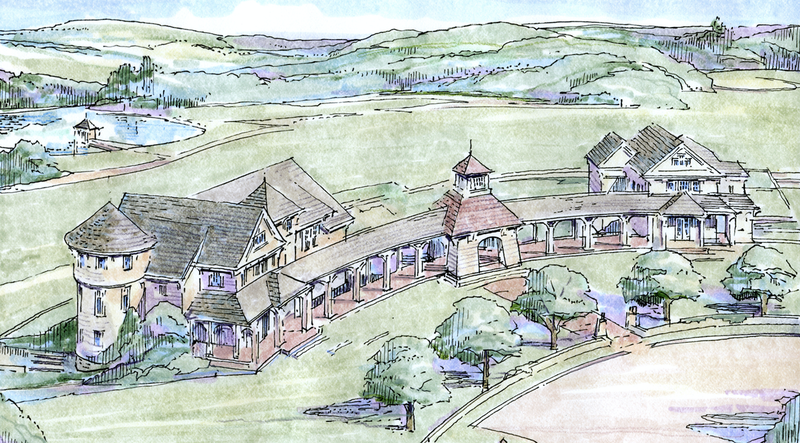 Over rolling hills and lush woodlands, this sanctuary will not only be a gorgeous destination for adults and kids alike, but it also honors the memory of Catherine Violet Hubbard. 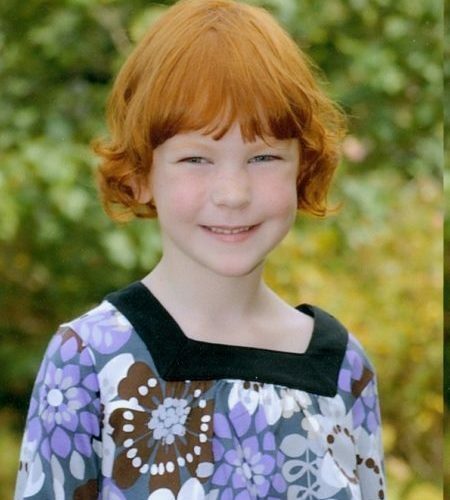 Tragically, on December 14, 2012, first grader Catherine’s life ended at Sandy Hook Elementary School. Her mom, Jenny Hubbard, was instrumental in creating the Catherine Violet Hubbard Foundation, the overarching nonprofit behind the following projects and programs: the CVH Animal Sanctuary, Cornell Veterinary Medical School’s Shelter Medicine Scholarship, Catherine’s Peace Team, and Catherine’s Cups of Kindness. Construction began April 5, 2019, and upon completion, the CVH Animal Sanctuary will offer companion animal adoption, farm animal refuge, wildlife rehabilitation and release programs, and on-site educational workshops. In the meantime, the CVH Animal Sanctuary continues its programs that include finding forever homes for over 300 animals and providing safe haven for countless others through their Senior Paw Project, collaboration with tri-state animal rescues, emergency assistance to animals in crisis, and nature-based programming to students and community alike. To support their work to help homeless pets and educate kids on how to be stewards to the animals and environment they live in, the Healthy Paws Foundation has donated $10,000 to the CVH Animal Sanctuary. Healthy Paws will be profiling various events and initiatives from the Catherine Violet Hubbard Foundation over the next few weeks and are proud to join in their mission of kindness and love. The Healthy Paws Foundation was started in 2009 and it has helped hundreds of pet rescues and animal shelters by providing grants to help fund medicine, food, shelter, and operating costs. Through our Every Quote Gives Hope™ grant program, the foundation has donated over $700,000 to deserving shelters and rescues. Click to find out more on how we help homeless pets.